Woven reinforcement. Strong & flexible. 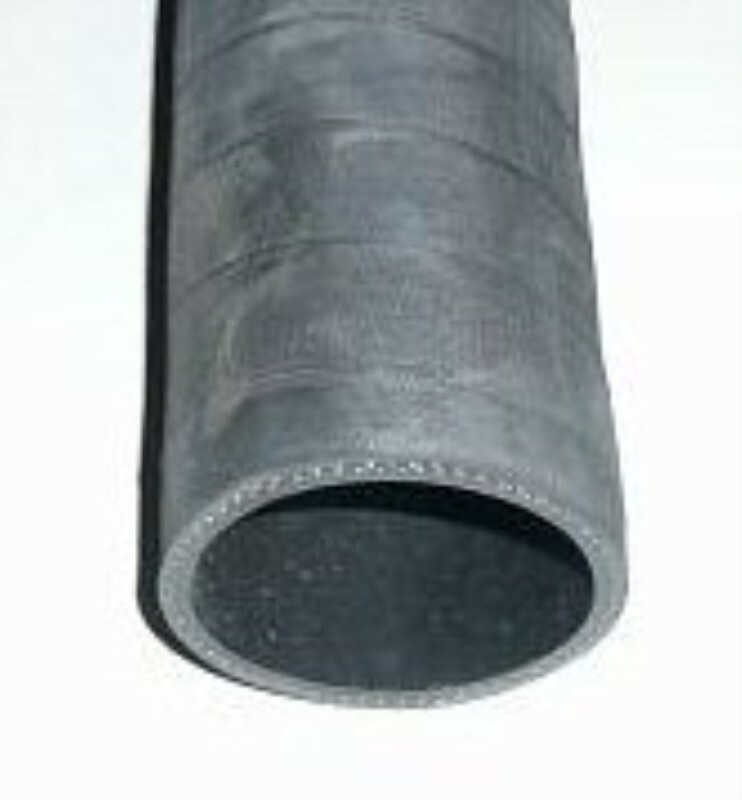 High temperature (up to 135ºC) and burst resistance. Supplied in 1 Metre lengths. Will stretch up to 2mm larger diam. 38mm ID. 46mm OD. 1 metre length. 300mm jaw width x 60mm deep. Size 235mm x 28mm x 14mm. 2.2mtr fly lead. Suitable for Steel, Aluminium, GRP, Acrylics and Wood. Fifty individual thread profiles for measuring 4 to 62 threads per inch and 0.25mm to 6mm pitch.